Having a good brand image is crucial in the development of a business. If you want to make yourself known, you must have a solid branding, and luckily, you don’t have to spend a fortune to do so! Create a free logo with www.freelogodesign.org, then create beautiful visuals for your business cards, promotional items and banners. Make sure that everything is properly coordinated and that you use the same or similar colors and fonts. Your visual elements are important.Whether it’s for your business cards, your website or social media content, it needs to target and be appropriate for your audience. Some of that content will be working for you, as marketing tools so you need to be careful with what message you want to convey and how you want to be perceived. Keep that mind when you are creating your content, and make sure you stay constant. A great way to keep your customers is by sending them a newsletter to keep them informed about new features, notify them when you have a new blog article and remind them that you are still open for business! 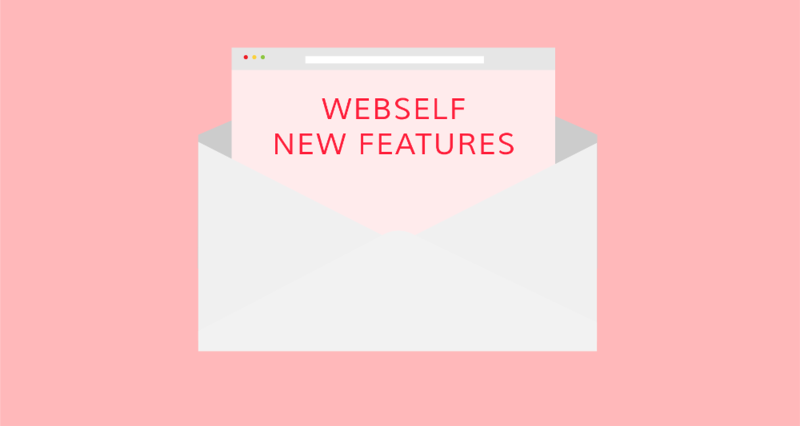 WebSelf has an email collector feature in the editor, where you can collect your customer’s email addresses and use it at your convenience: it’s a great way to get a list of interested visitors to send them a newsletter. 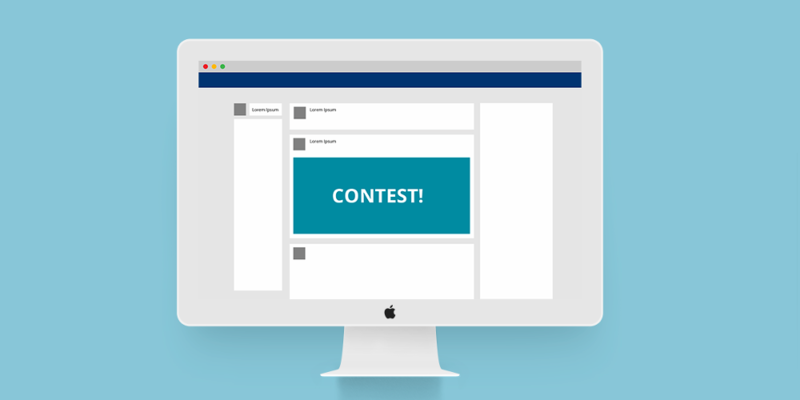 WebSelf uses MailJet to send a monthly newsletter, as well as promotional emails and special announcements. A presence in your community will greatly increase your visibility. Support a cause that is close to your heart or create an event that raises money for someone in need. Even the smallest things can make a big different and that visibility will give you a positive image within your community. For more tips on getting make your business known locally, read this article. 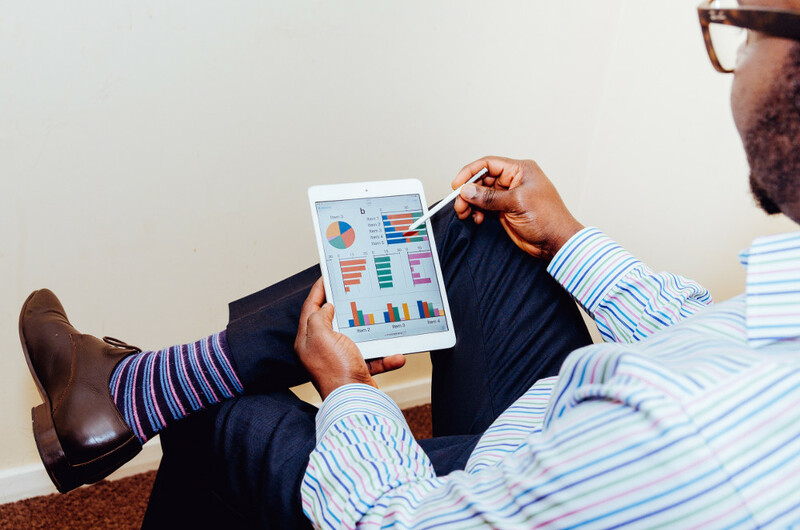 Have you ever heard of competitive intelligence? Its purpose is to research, analyze and exploit information about your company, your competitors and your sector of activity, with the aim of increasing productivity and competitiveness. It can be very effective, especially in a world where changes and developments are constant and progressive. Your satisfied customers will be your best brand ambassadors, and you must reward loyalty! There are several kinds of reward systems, whether it's sponsorship, ex, offer a discount whenever a client refers you to another, or you offer your customers discounts or gifts after X numbers of purchases. Be careful: Offer only gifts / discounts that are proportional to expenses. You want to retain your customers but you do not want to lose too much money in the process. Sometimes you have to spend a few pennies before you start earning some. Advertising is going through an incredible evolution: before there were radio, television and newspapers, today, we find mostly Internet and social media ads. Plan a budget for advertising: for example, AdWords or Facebook, that will increase your visibility and make yourself known to your target audience. When you are a small business, it is even more important to know how to surround yourself with people. Hire trustworthy people that will be positive and will reflect a good image. Also, create partnerships that will be constructive to the development of your business. We haven’t forgotten about it! With WebSelf, your online presence will be efficient and free. Creating a website has never been easier. Go to: www.webself.net to start creating today.